JUDGEMENT HAS been handed down in a group action brought on behalf of around 260 British Coal coke oven workers and their families. It was alleged that workers contracted respiratory diseases including emphysema, chronic bronchitis and lung cancer, as well as skin cancer, as a result of exposure to harmful fumes at coking plants in England and Wales. 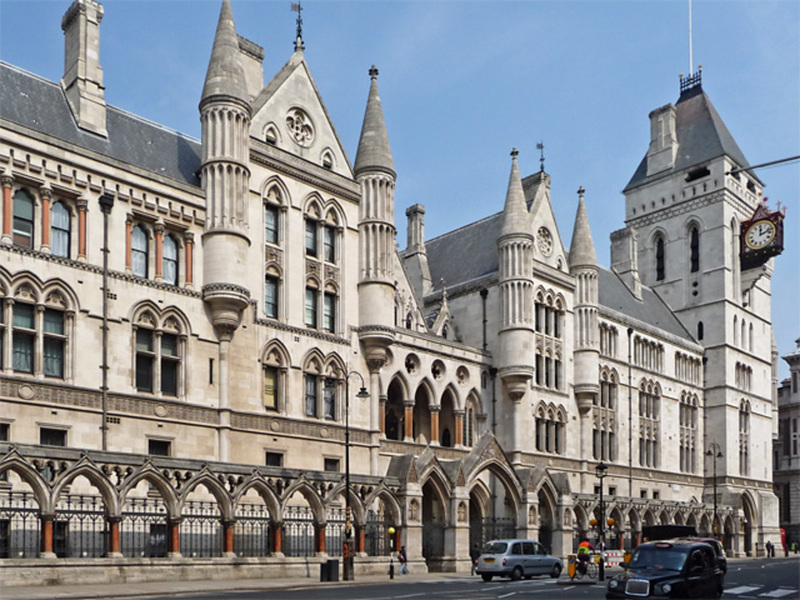 The trial took place at the Royal Courts of Justice in London from 2 – 9 July 2018 before Mr Justice Turner. In both cases, it was alleged that the coke oven worker suffered from chronic bronchitis as a result of his coke oven employment. A partner and expert industrial disease lawyer at Irwin Mitchell Roger Maddocks said, “This decision is an important milestone. Whilst it concerns just two claimants from the group, it should provide the parties with an opportunity to begin resolving the many remaining claims. It should also bring some closure for those who have been waiting many years for justice. Partner and industrial disease specialist at Hugh James who is handling cases in Wales Kathryn Singh said, “The resolution of the lead cases and successful conclusion of the lead claims is a pivotal milestone in this litigation, and one in which the claimants have had to fight for. Focus can now be given to a swift resolution we hope of the remaining cases in the group.